Enjoy fishing? 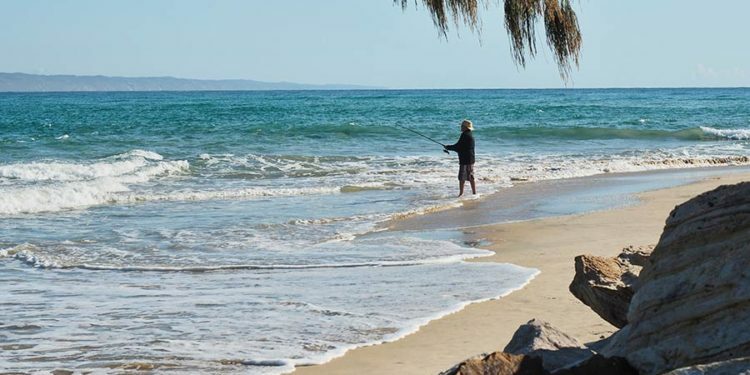 Noosa is perfectly located to take advantage of any type of fishing. From Deep Sea to Estuary and fresh water fishing and the good news is the winter fish species are starting to take the bait around the reefs and off the beach. Tuna and mackerel have made a show in Laguna Bay and on the closer reefs. Whilst Trout and Sweetlip have also been caught in good numbers off Sunshine Reef. 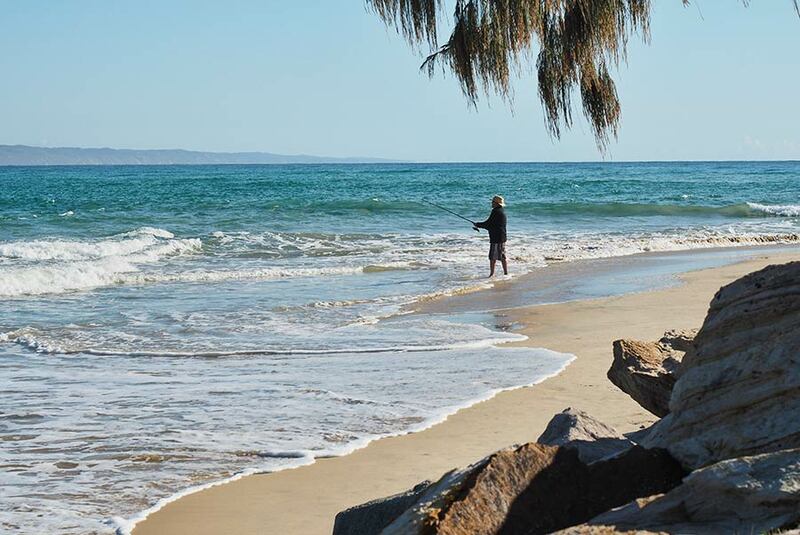 In the Noosa River catches of good sized whiting, bream, trevally and flathead are being recorded. Whilst further north on the beaches around Double Island Point some dart and tailor have been taking whole pillies and metal slugs. In the closer gutters bream and trevally are also being picked up.